That's right folks, The Digi Palace is closing down. Due many complications The Digi Palace will be closed from now on. 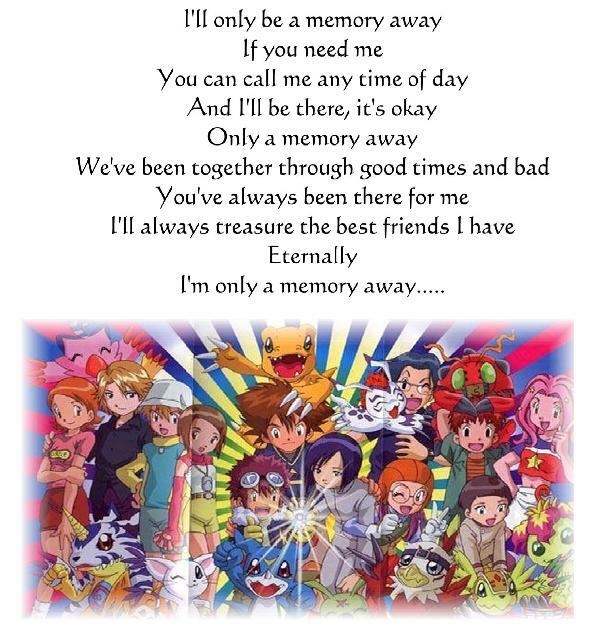 And as Skye says her Digimon 03 the fanfic, "I'm only a memory away".